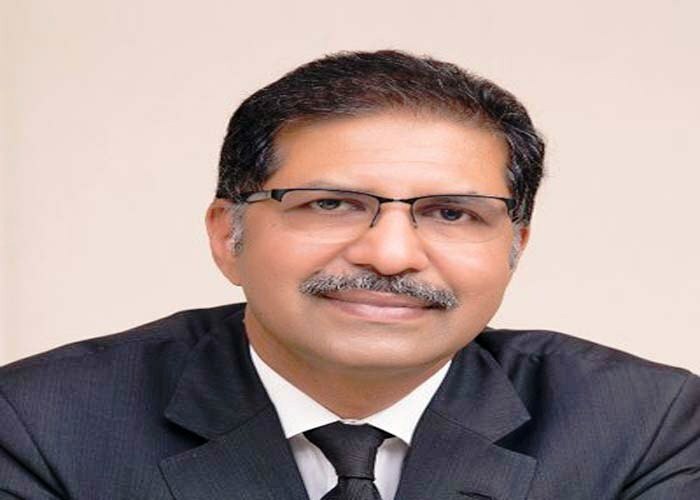 Caretaker Minister for Information and Broadcasting Barrister Syed Ali Zafar remarked that Supreme Court has resolved the issue pertaining to nomination forms of the candidates for upcoming general election. 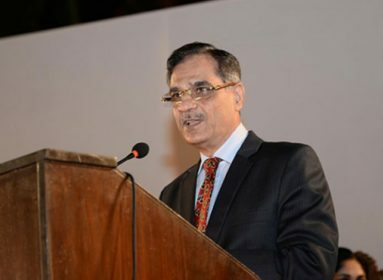 Regarding the decision of Supreme Court on the affidavit to be submitted with nomination forms, the caretaker minister, in an interview on Wednesday, said Supreme Court has given a very good solution to the problem in order to settle the issue without causing any delay in conduct of elections. On delimitations issue, the Minister said there were three legal issues which were feared to delay elections including nomination forms, delimitations, and merger of FATA with KP. He further remarked that wrong delimitation will usurp the right of voter which is unconstitutional. 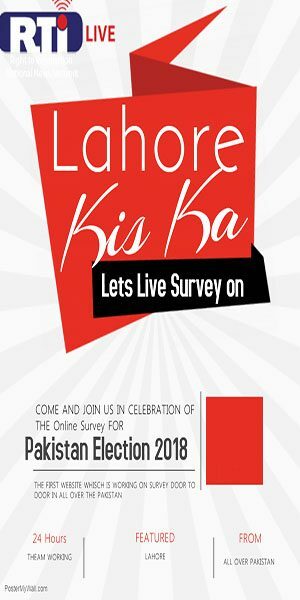 He said delimitation is not a long process and it is not likely to impact the schedule of the election. He said that the Constitution has given a clear roadmap for mergers and that is not a thing to worry. 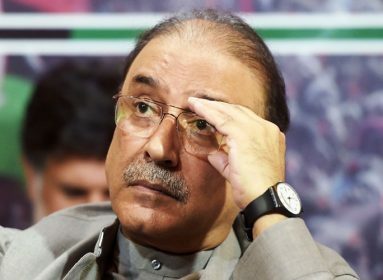 Reiterating the claims of the caretaker prime minister, Zafar remarked that the first and foremost priority of caretaker government is to hold peaceful, transparent, free and fair elections on time. In the first cabinet meeting of caretaker government, the Prime Minister Nasirul Mulk assured that the interim government will assist Election Commission of Pakistan for holding a peaceful, transparent and timely election. The information minister said the trial against any political leader has nothing to do with the election. Law should be equal for all and court decisions must be respected in order to raise the national prestige. 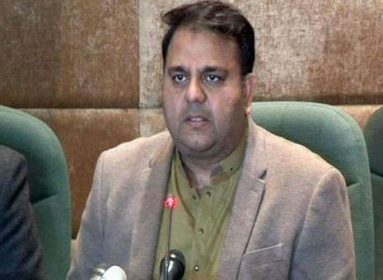 The caretaker minister said the issue of load-shedding will be looked into depth and all relevant facts and figures will be put before the people, in order to give them a clear picture of the situation.